Weekend yum cha sessions are always something to look forward to – there’s a unique kind of excitement in waiting for the yum cha trolley lady to pass your table as well as choosing from the plethora of dishes available. For those who have no idea what ‘yum cha’ means, it’s basically about eating dim sum dishes (dumplings, steam buns, and more) and drinking Chinese tea. But how do you know which restaurant has the best dim sum dishes? 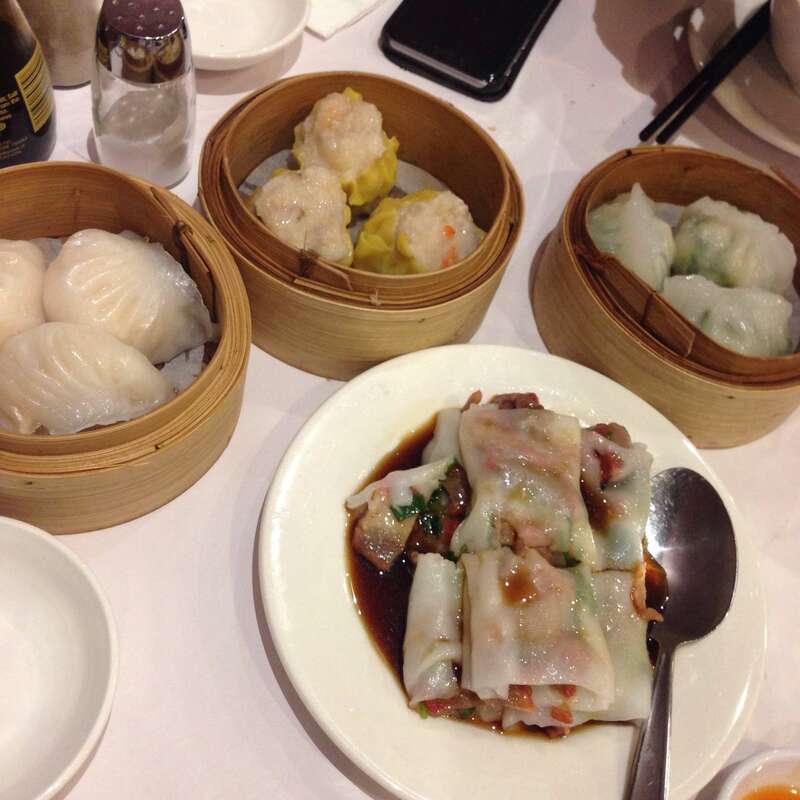 I’ve chosen the top yum cha spots in Melbourne just for you – check it out! Not only does Oriental Teahouse have tasty dim sum dishes ranging from steamed siu mai to fried wontons, but it also offers a wide range of tea for you to choose, from herbal-infused hot tea to tea cocktails! Ever imagined what white chocolate dumpling tastes like? Me neither, but you no longer have to imagine at David’s. You can enjoy this chocolate dumpling with every other thing that David’s offers at the all you can eat feast. Don’t forget to try their pork belly as well! A Melbourne institution, Shark Fin Inn offers classic Chinese menu. Along with its variety of dumplings, don’t forget to also try the Deluxe Bird’s Nest (chicken, pork and seafood sautéed with mushrooms and vegetables). The place may look small and unassuming, but once you try their fried calamari, you wouldn’t be able to stop yourself from grabbing more. 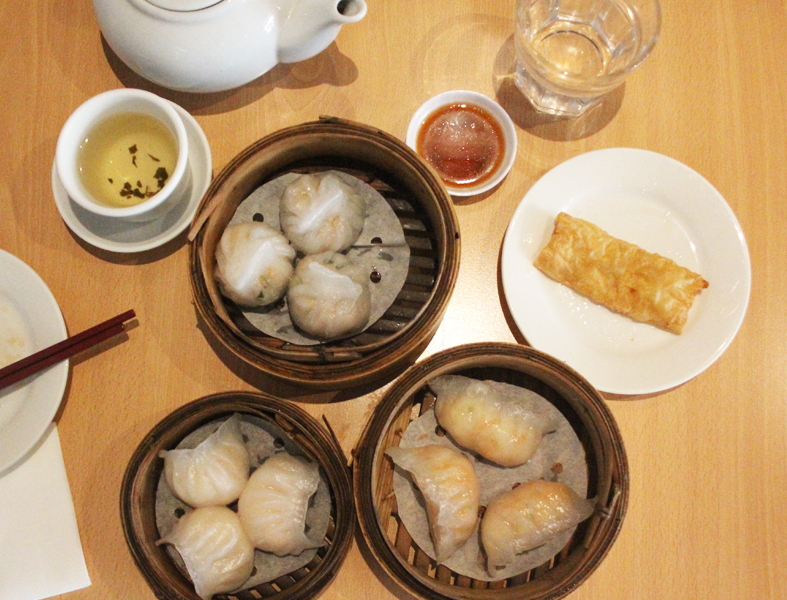 The place also serves your classic yum cha range such as pan-fried pork dumpling and steamed buns. The place would probably be the best if you’re looking to get more bang for your buck. The place is pretty crowded, but the service is quick. 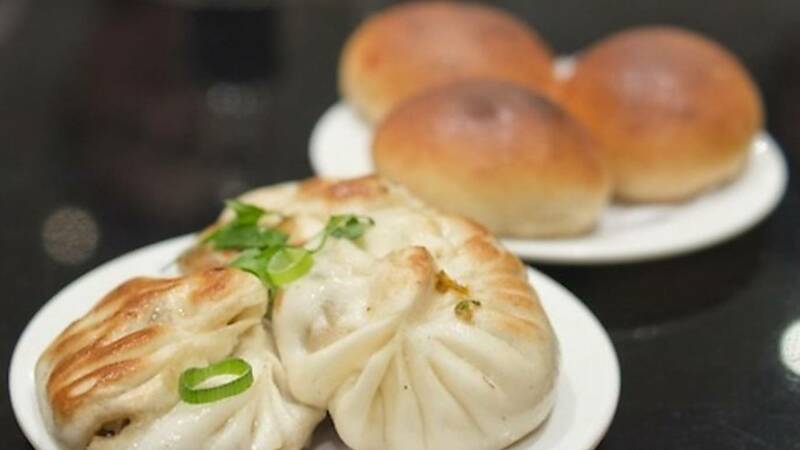 The succulent xiao long baos (dumpling with soup filling) are not to be missed. For vegetarians, the choice of ‘mock duck’ is available for you. The place is another Chinatown institution, and there’s a reason why they have stayed for decades. Make sure to try the cheong fun (rice noodle roll) and braised chicken feet! HuTong doesn’t necessarily have trolleys going around the room, but don’t let that change your mind. You can watch the chefs make the dumplings live as you enjoy your xiao long baos and scallop dumplings. 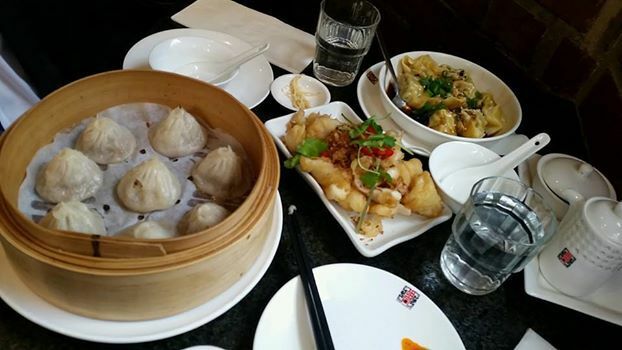 Located in Southbank, you can eat your dumplings in the terrace overlooking Yarra River and Melbourne skyline. Feeling a bit hungrier than usual? You can also choose all you can eat yum cha for $45-55 per person. That’s my top eight yum cha picks. Where are you gonna go this weekend to taste some dim sum dishes?